We will Finish Your Roof on Time and Within Budget Guaranteed! Abbey Roofing is your one stop shop for New Roofs, Roof Repairs and Re-roof services in Preston, Lancashire. 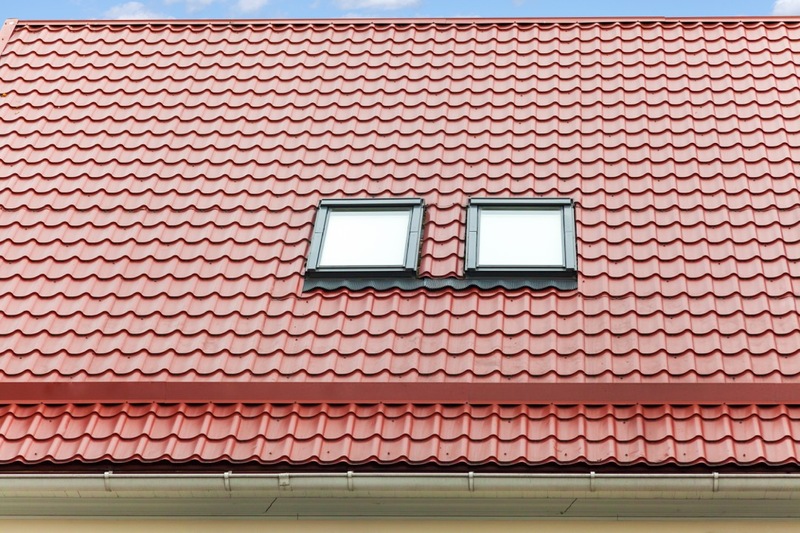 Whatever your roofing needs Abbey Roofing will be able to help and we are proud to offer roofing services for the people of Preston and the surrounding areas. Whether you are looking for general roof repairs, roof renovations or would like a whole new roof constructed we can help. It was difficult but, we managed to boil it down to five bullet points outlining why you should hire us to help you. 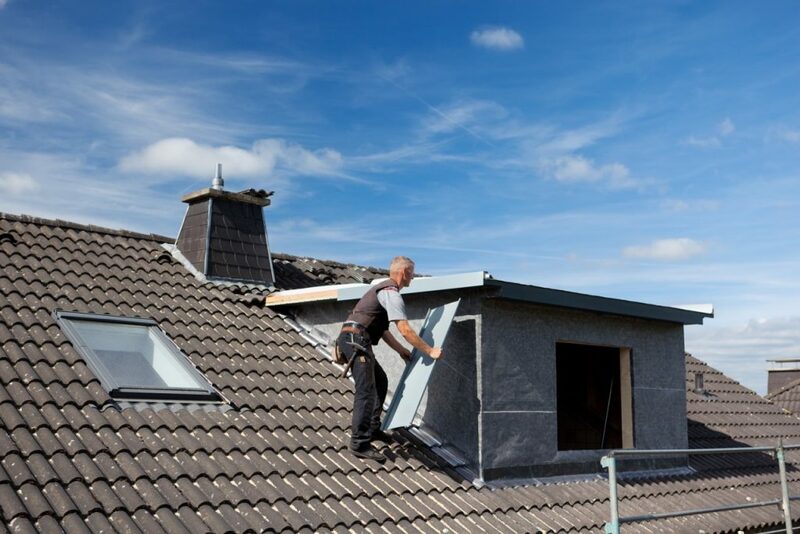 Our expert roofers and team members can tackle any job from new roof construction in Preston, Lancashire to roof repairs in Preston, Lancashire and anything in between. Abbey Roofing will be responsible for managing every little detail so you can be sure everything is carried out by expert hands. Abbey Roofing will provide any scaffolding needed and make sure it is erected securely and safely. Abbey Roofing are committed to protecting the health and safety of the public, clients and our workers so, we carry out in-depth health and safety inspections and deal with any needed documentation. Abbey Roofing will make sure any area is clean and tidy prior to leaving. Abbey Roofing are committed to completing any job to our incredibly high standards and won’t leave till we do. 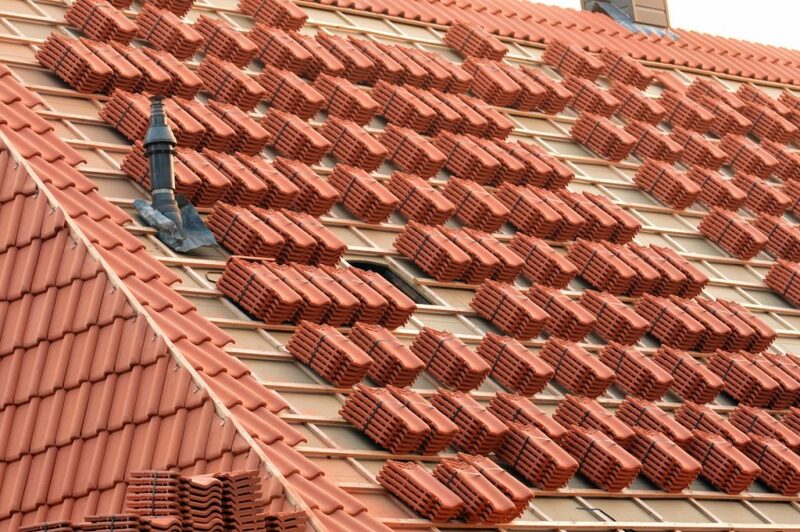 Abbey Roofing’s team is the pride of our establishment and representatives of the high standard will embody. As such we can personally ensure that all the members of Abbey Roofing’s team from our customer support agents to our roofers are fully trained and qualified. Our craftsman have all the required skill and safety certificates to do their jobs to the high standards we are known for. 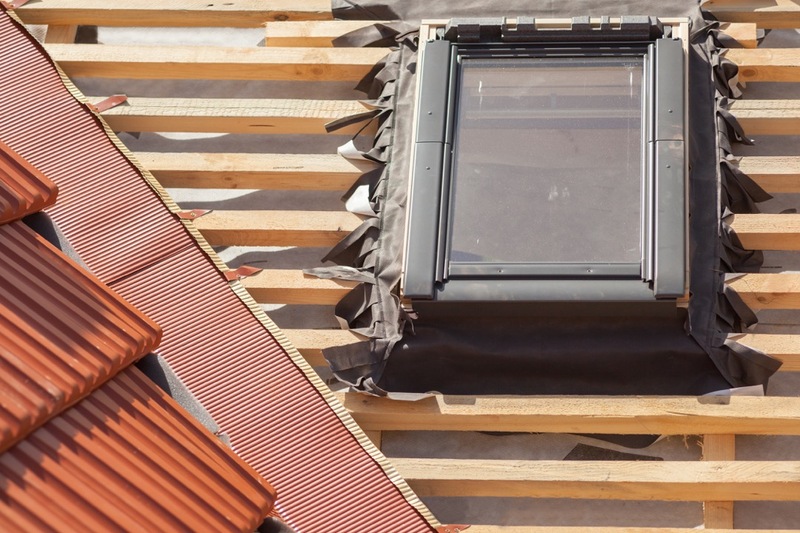 So whether you are looking for roof repairs in Preston or a whole new roof to be constructed our quality craftsmen will be able to carry out any job to a very high standard. We are also committed to also expanding the knowledge of our employees and conduct ongoing training to ensure all our staff are kept up to date with all the new materials, roofing techniques and more. Ideal for when your roof is beyond repair or you just want to see something new Abbey Roofing’s full new roofing service is perfect for people who want a new roof in Preston, Lancashire. Our expert craftsmen and roofers can carry out our full roofing service at any stage of construction and if you want a whole new roof building from scratch that won’t be an issue. And that’s not all! You will also be able to choose from a variety of roof tiles, slates and specialist finishes to really make the roof standout. Plus this amazing service is protected by our industry leading 10 year guarantee.